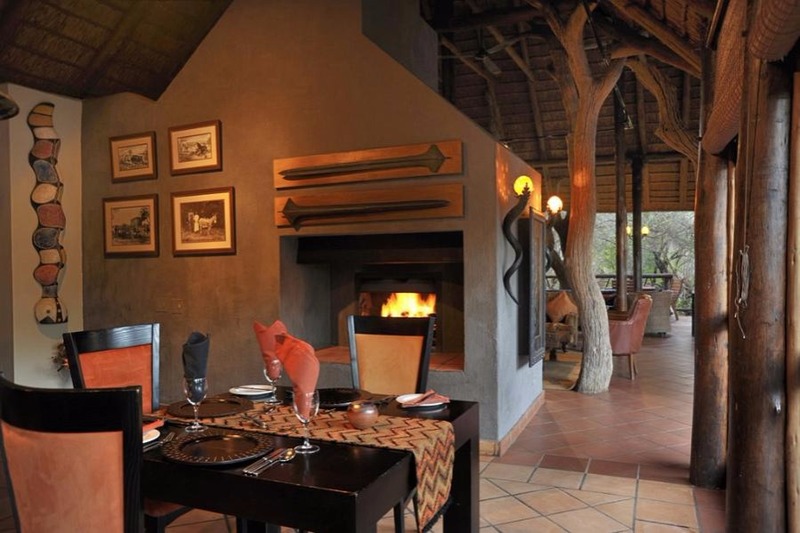 Situated in the heart of the malaria free Madikwe Game Reserve just four hours drive from Johannesburg, Madikwe River Lodge is the perfect venue for both groups and private guests. 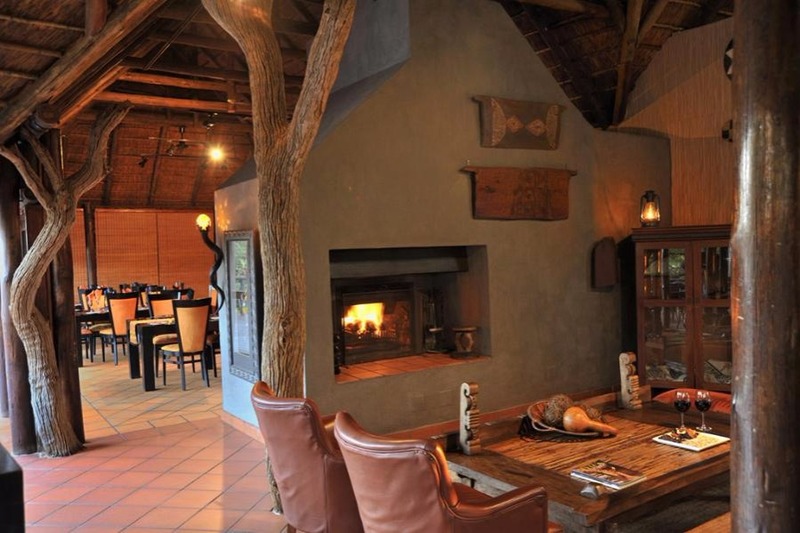 Surrounded by 75 000 hectares of African sand veld, this luxury lodge is ideally positioned on the Groot Marico River, and is home to the Big 5, wild dog, cheetah and vast open spaces. 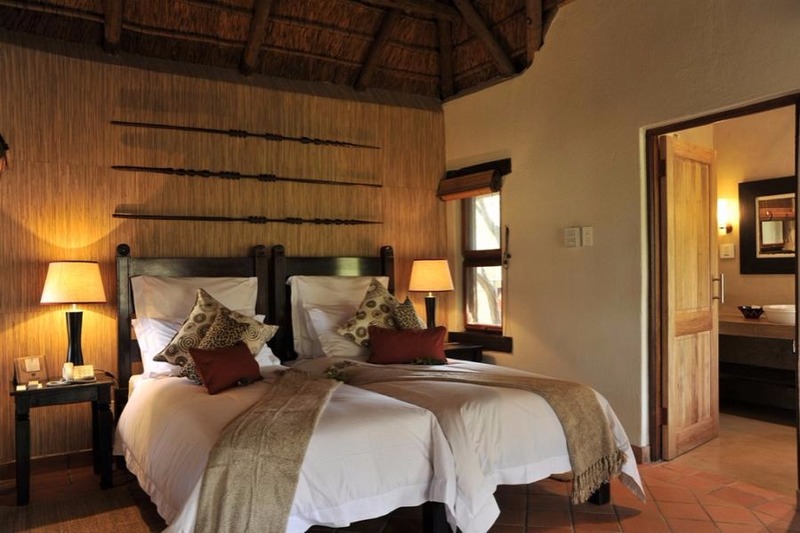 The lodge offers comfortable accommodation in sixteen secluded split-level thatched chalets set in the cool tranquility of a riverine forest. 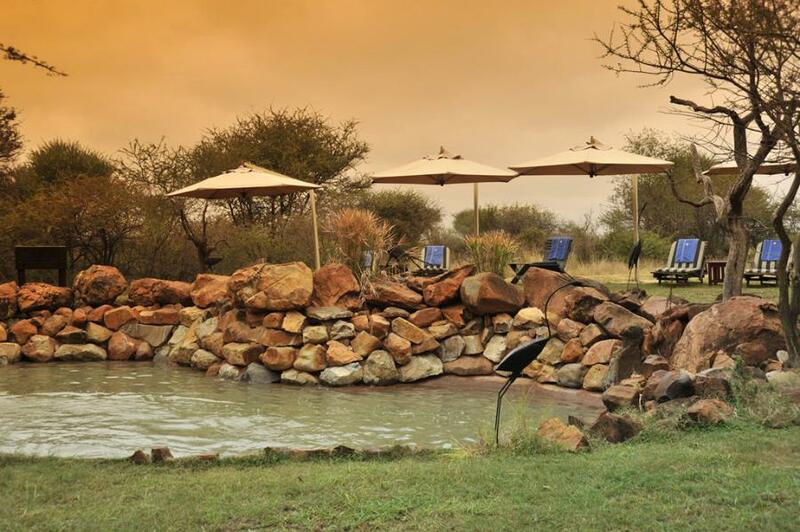 Madikwe's convenient location, only 3 and a half hours from Gauteng and a mere 45 minutes by aircraft, has ensured its popularity not only as a conference venue, but also as an ideal incentive group destination and package tour combination. Here, excellent service, superb facilities and the spectacular bush setting all go hand-in-hand to create a unique location for any conference. 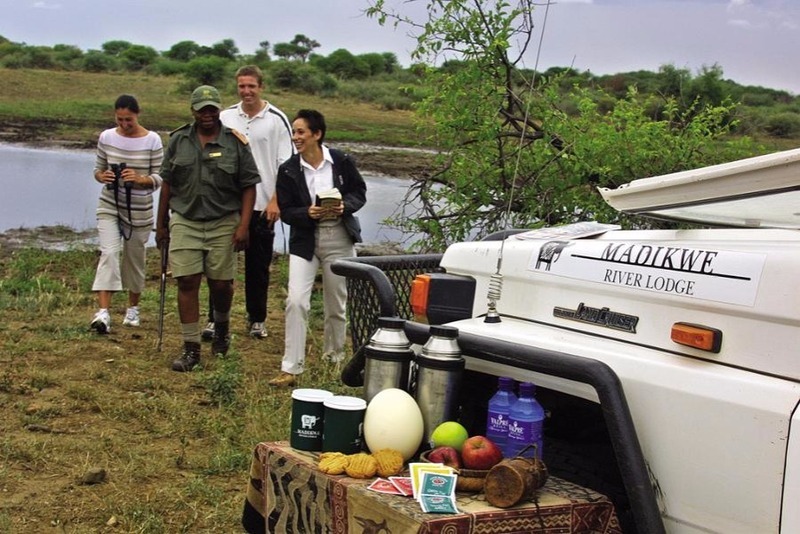 Surrounded by nature and wildlife, conference delegates, incentive tour members and corporate guests are removed from the stress and strains of every day life. In the event of a refund, a 10% administration fee will be retained for cancellations received after the card has been charged. 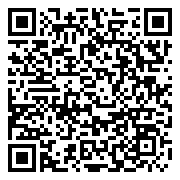 Children: 6 - 11 years of age : Pay 50% of the adult sharing rate when sharing with two full paying adults. 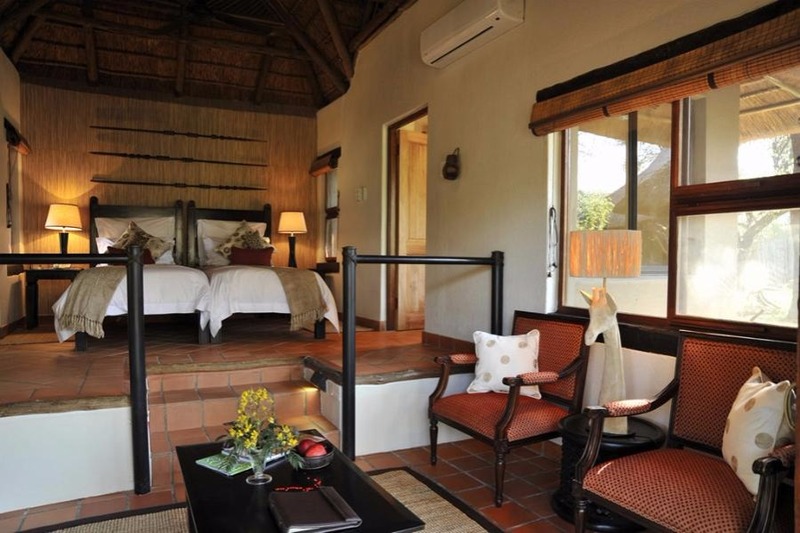 Where a child shares with 1 adult the adult sharing rate applies.At Game Lodges, children under the age of 12 years will be accommodated on special children's game drives. 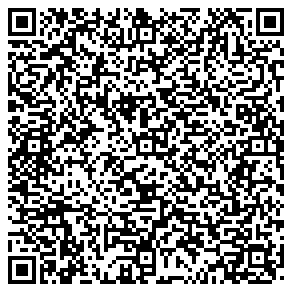 This is subject to availability and at the discretion of the lodge manager. 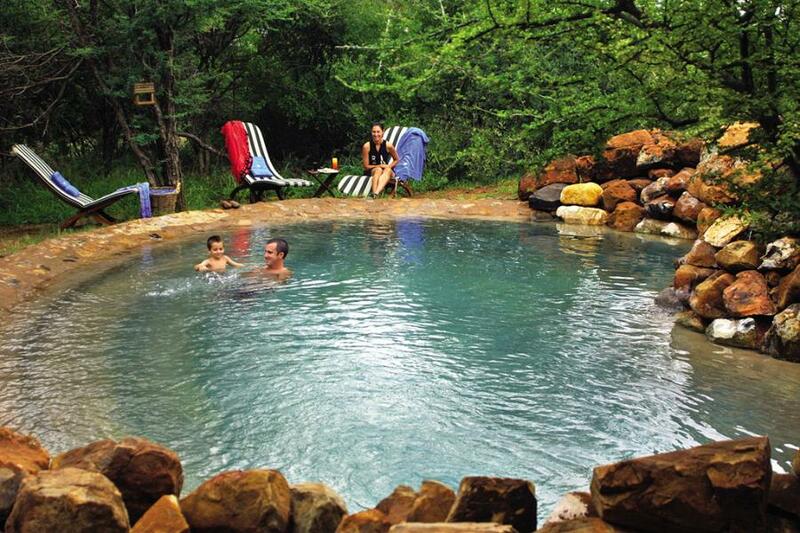 Children 6 & over will be allowed on the game drives & bush braai's. 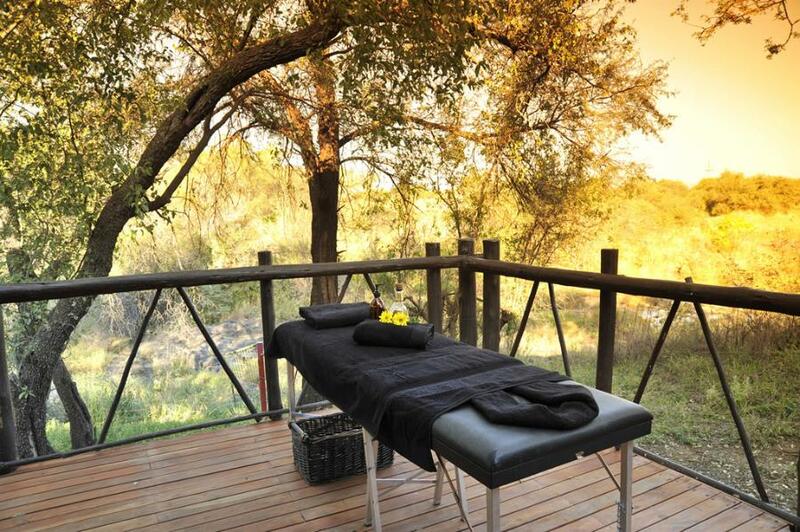 Madikwe River Lodge offer excellent service, superb facilities and the spectacular bush setting all go hand-in-hand to create a unique location for any conference. Surrounded by nature and wildlife, conference delegates, incentive tour members and corporate guests are removed from the stress and strains of every day life. 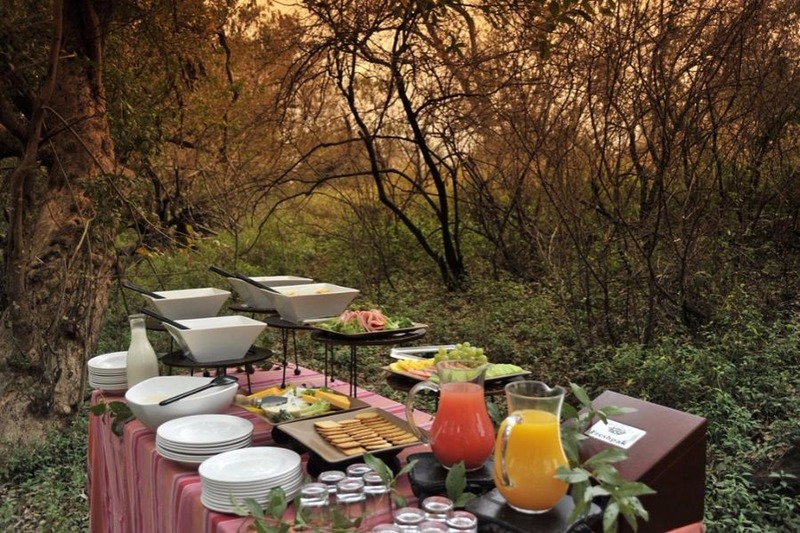 Picnic Baskets Available On Request Morning Game drives leave at approximately 07h00 and return for brunch at about 10h30 (served until 12 noon). High-Tea is more substantial and is served at 15h00. 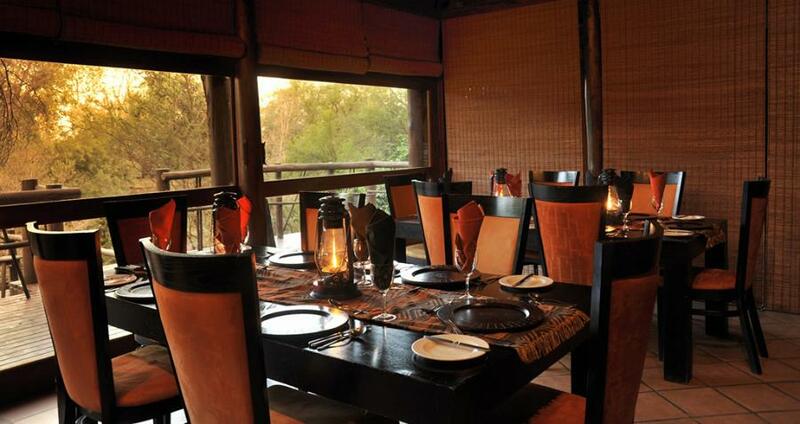 Evening Game Drives leave at approximately 15h30 and return at 19h00 for Dinner. 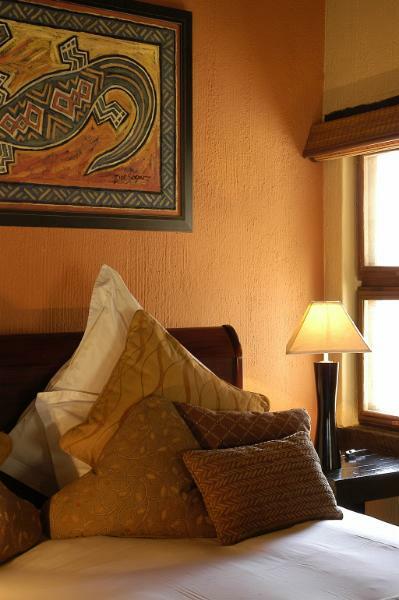 Luxury Room Single - These luxury chalets are set in amongst the riverine forest and are decorated to create a rich African feel. 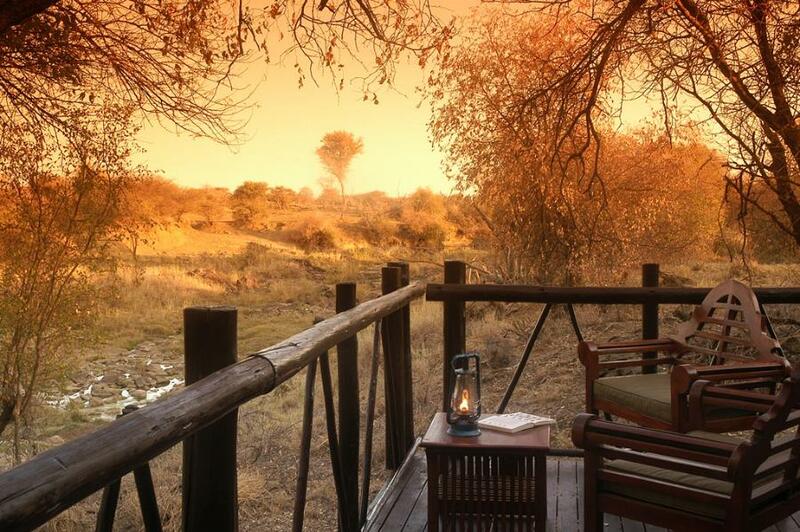 Guests are treated to their own private viewing decks, overlooking the river. The luxury suite features a separate lounge area and an outside shower. 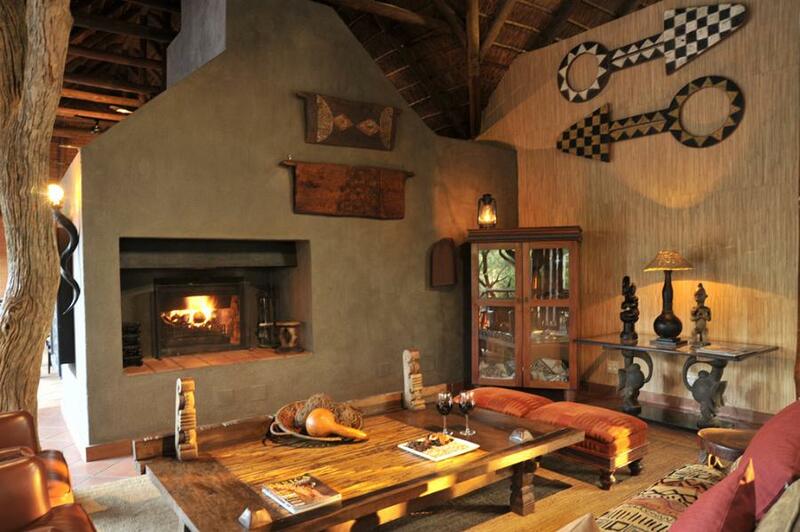 These luxury chalets are set in amongst the riverine forest and are decorated to create a rich African feel. Guests are treated to their own private viewing decks, overlooking the river. The luxury suite features a separate lounge area and an outside shower. 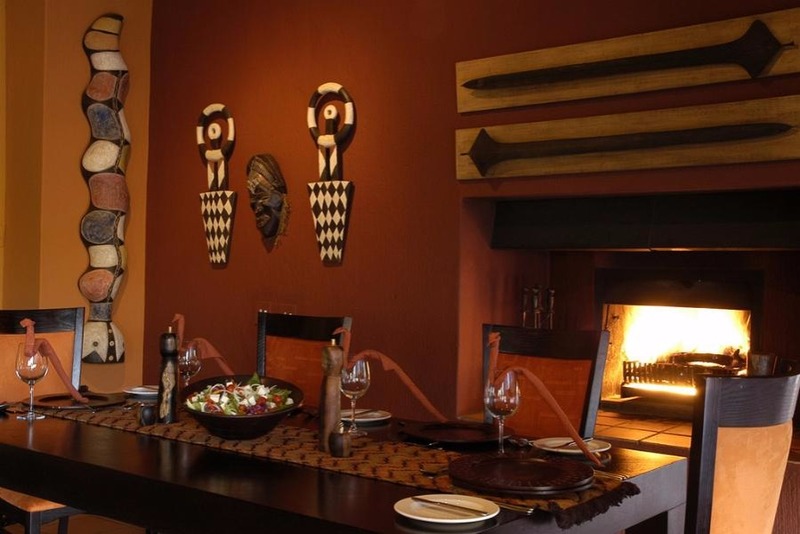 Luxury Room PPPN sharing - These luxury chalets are set in amongst the riverine forest and are decorated to create a rich African feel. 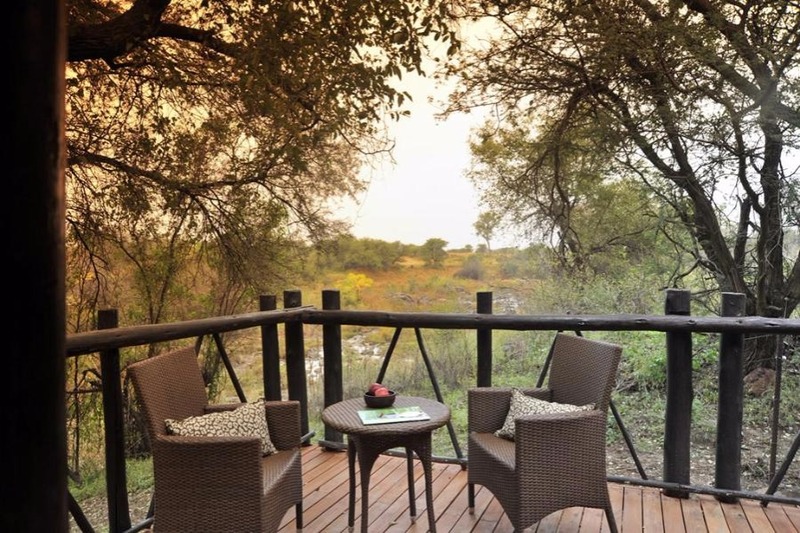 Guests are treated to their own private viewing decks, overlooking the river. 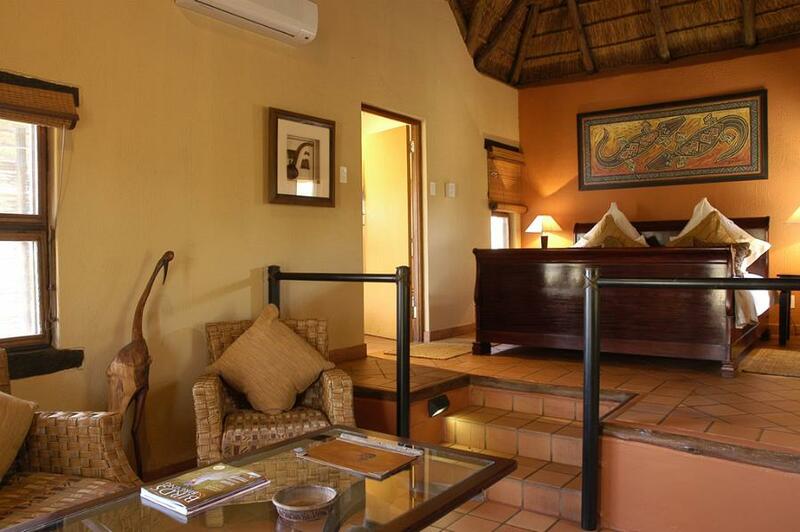 The luxury suite features a separate lounge area and an outside shower.